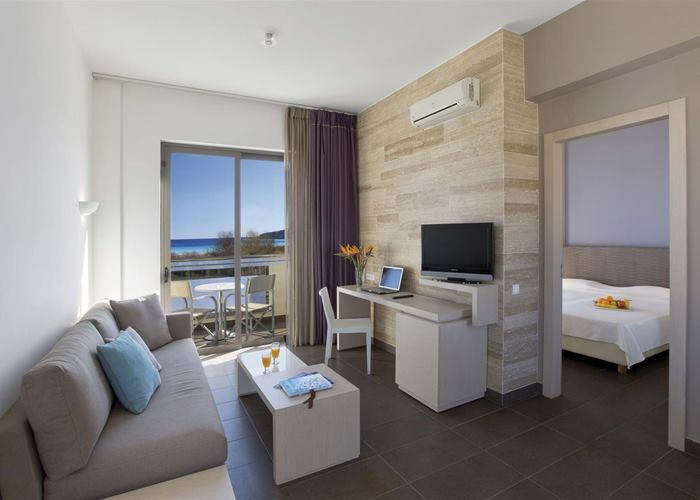 Atlantica Mikri Poli Rhodes is peacefully tucked away in the resort of Kolymbia, surrounded by crystal blue waters making it idea for pool or beach lovers. The unforgettable service combined with beautifully decorated rooms and endless fun at the hotel's waterpark, makes this hotel the ideal destination for the ultimate family experience. 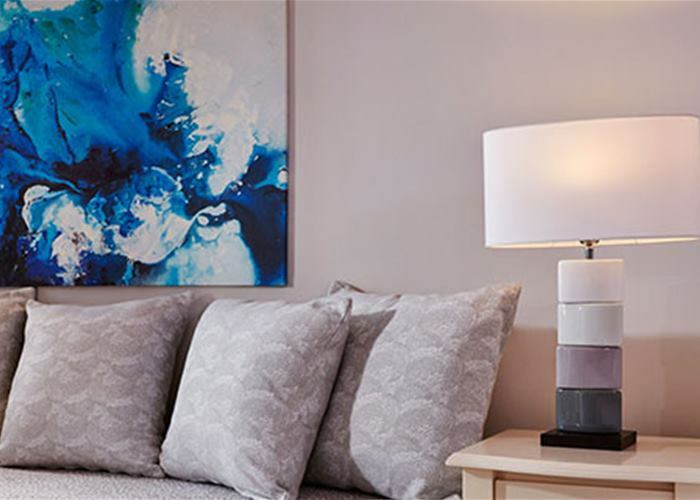 Easy living space with crisp white bed linen set in a modern environment sums up these rooms. There able to sleep up to 3 people with a double and single bed. There's a balcony or terrace with an inland or pool view and they come complete with mini fridge, TV and air conditioning. Your best opting for this room type if you like your own privacy if down time is ever allowed when travelling with the kids. 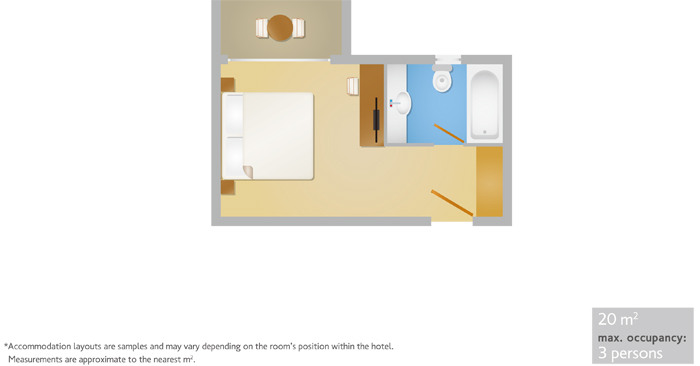 There's twin beds and two single beds on the opposite side of a sliding partition and they come with either a balcony or terrace. Rooms sleep up to 4 people and you'll find all the essentials like mini fridge, TV and air conditioning for your comfort. Rooms have land or pool view. These rooms are the perfect choice for families of 4 people with a comfortable open plan that is divided to two separate bedrooms. 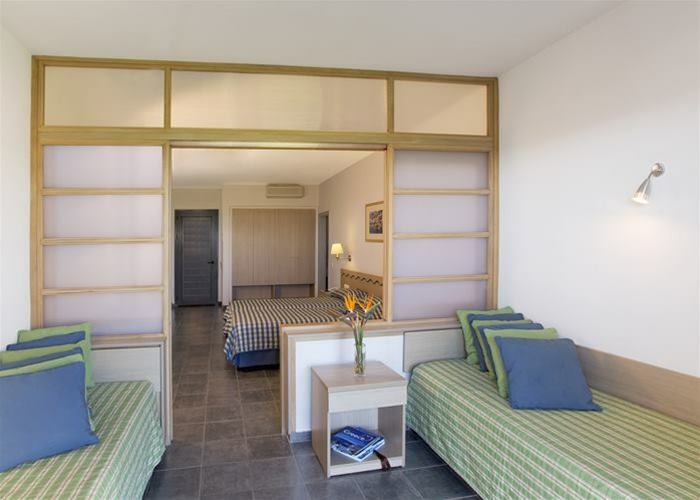 There's twin beds and two single beds on the opposite side of a sliding partition and they come with a sea view. 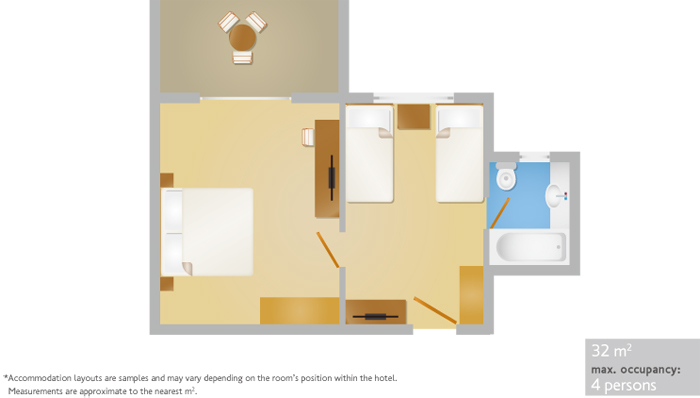 In the room you'll find all the essentials like mini fridge, TV and air conditioning for your comfort. Superior Family Rooms are quite specious with two separate bedrooms. They can sleep up to 4 people and have land, pool or sea view. The master bedroom has a double/twin beds, and the second bedroom provides two beds. Each bright and airy room is elegantly furnished with modern facilities and suitable for all families. 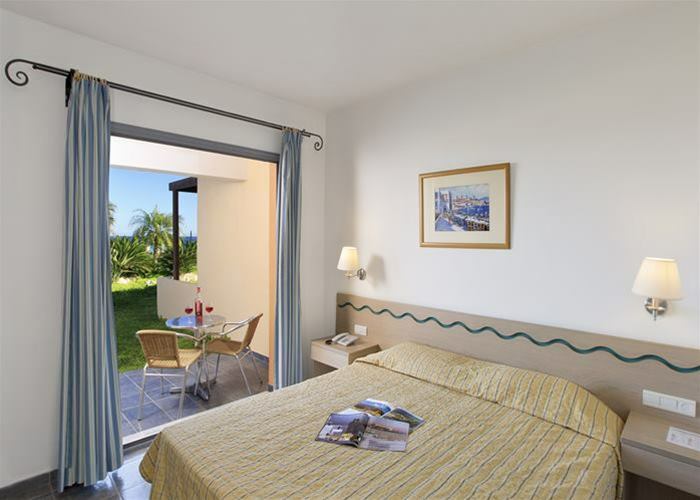 This beautifully furnished room consists of a master bedroom with a double bed, business desk, and spacious balcony or terrace with sea or pool view. The living room offers large sofas with a desk and a Flat Sat Tv and access to a spacious balcony or terrace. The sophisticated bathroom is fully decorated with marble, and comes with a large bathtub or shower.